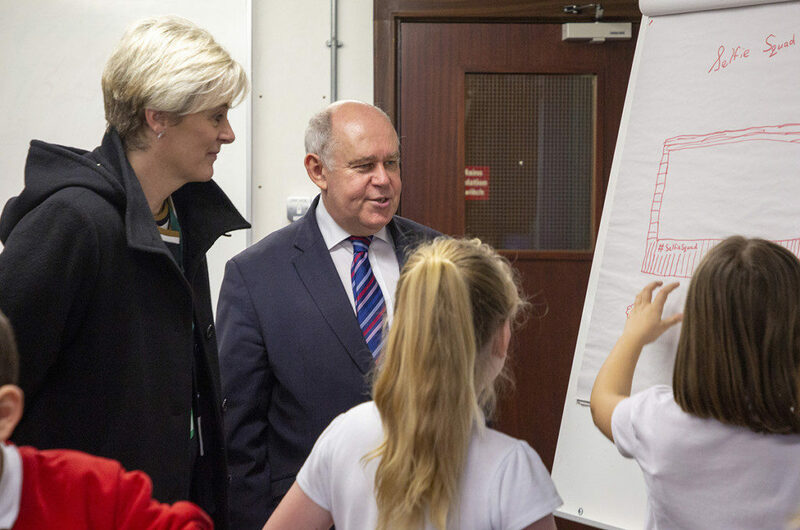 Westminster MP for Anglesey, Mr Albert Owen, visited JET students from Ysgol Y Tywyn on 8th February 2019. 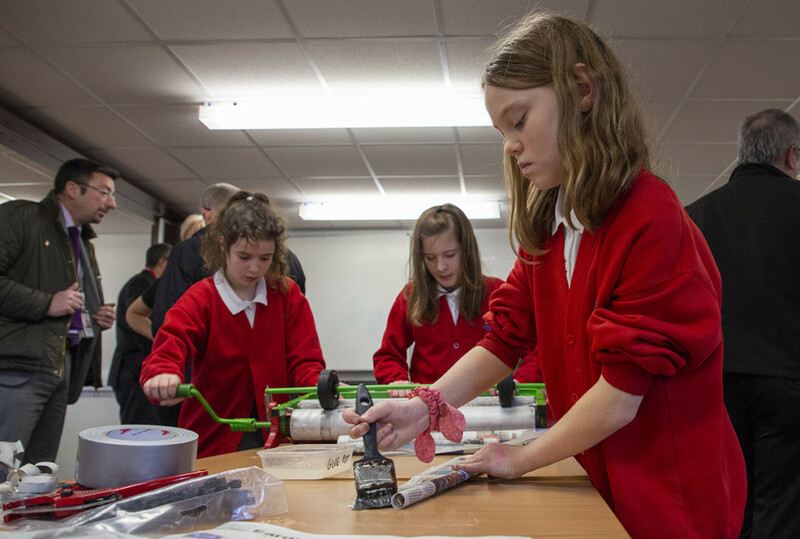 The school works in partnership with JET and RAF Valley, as part of JET’s Blue Skies Inspire Packages in Wales. 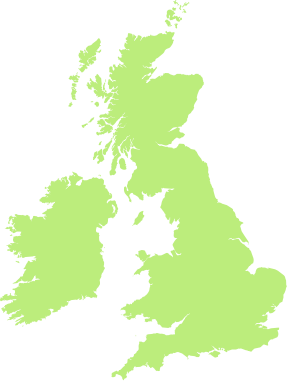 The Blue Skies Inspire Package is based on teamwork and confidence-building and in the current academic year it is being delivered to at least six local primary schools in Ynys Mon, Gwynedd and Conwy as well as to Canolfan Addysg Y Bont in Llangefni. JET also delivers their flagship Blue Skies three-year programme to Ysgol Uwchradd Caergybi. 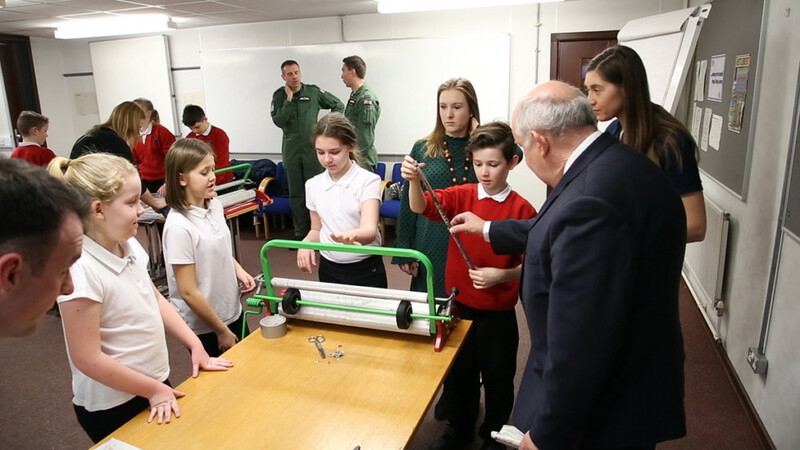 Mr Albert Owen, MP, joined eleven year 6 Students from Ysgol Y Tywyn, whilst they took part in a STEM session delivered by BAE systems, with support from RAF personnel, at RAF Valley. The students were set a challenge to work in teams to build a selfie board using the STIXX machine to make strong paper rods. The students used great communication skills, listening and problem solving to make sure that they worked together to adapt and revise their plan as they went along. 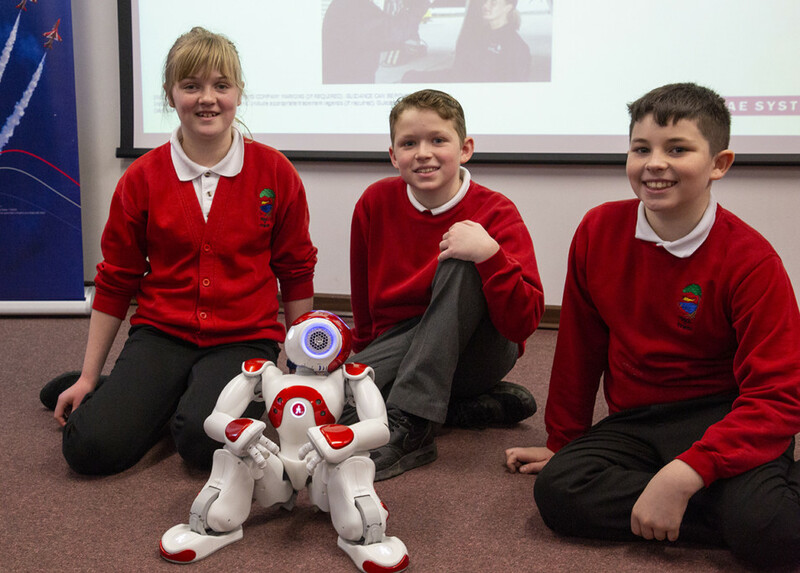 The students had a special surprise by meeting MIA, the walking/talking robot, designed and created by BAE Systems’ engineers and took it in turn to give her instructions. After lunch the students visited IV Sqn and XXV (F) Sqn to be inspired by the pilots, try on their kit and see the jets. 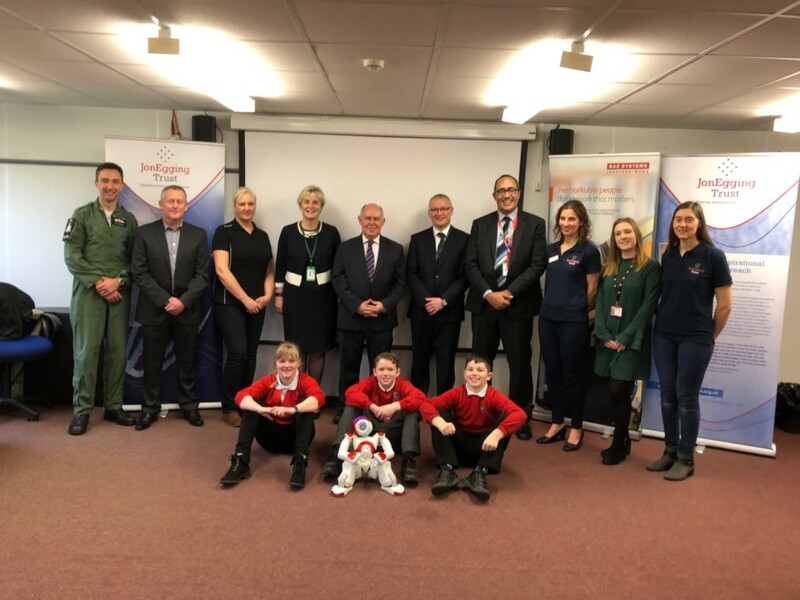 This is one of eight sessions the students will experience through JET’s Blue Skies Inspire package, thanks to funding from the Armed Forces Covenant Fund. Other sessions include indoor climbing at Indefatigable supported by Eagle House, problem solving with Horizon Nuclear and den-building at Penrhyn castle with Wild Elements.